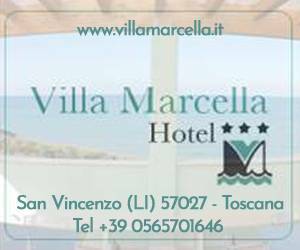 San Vincenzo is a well-known holiday resort in Tuscany. 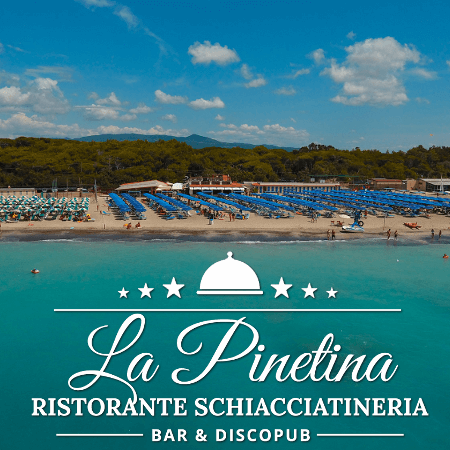 Famous for its sea, beaches and social life is chosen every year by a large number of vacationers, both families with children attracted by the services offered, and couples more or less young in search of tranquility and beauty. 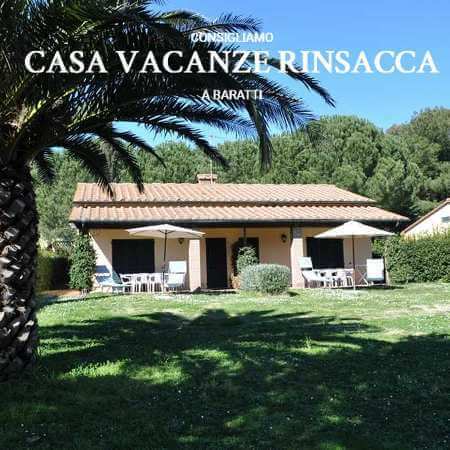 San Vincenzo is located in a privileged position, in the middle of the Tuscan coast and offers a wide choice: the beach reserved for dogs, the center of the country with restaurants and high quality places and excellent tourist accommodation for all budgets. 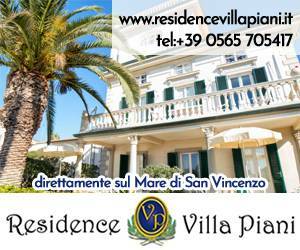 Choosing to stay in residence in San Vincenzo is simple, the choice is wide and all offer a great welcome. 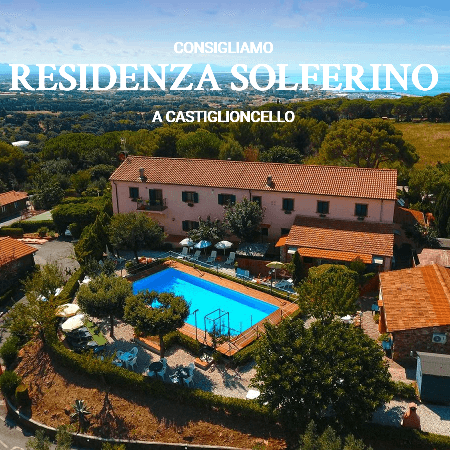 Why choose this site for holidays in residence in San Vincenzo? 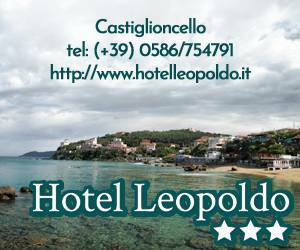 Our boutique resort is located in San Vincenzo, a small town on the Etruscan Riviera in the heart of Tuscany. Residence Mediterraneo, new construction in front of the sea, with private sandy beach. A small and comfortable residence just a few metres from the sea.